If you’re thinking of leaving South Florida and heading north to The Villages for a new job, to be closer to family, or for retirement, Bekins of South Florida is the company that you can trust. We’ve helped thousands of families, individuals, and businesses with superior moving and storage solutions and exceptional customer service over the years, and we have what it takes to make moving from Miami to The Villages a well-organized and enjoyable experience. 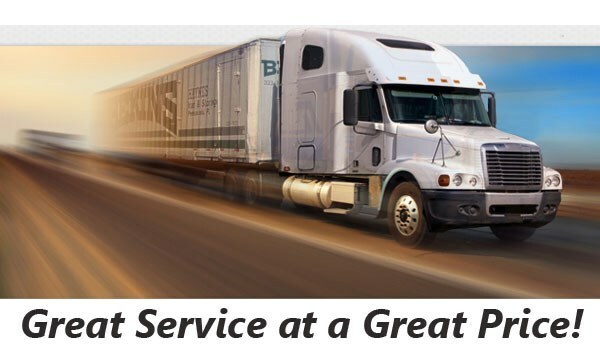 As a BBB-accredited company and certified ProMover business, Bekins of South Florida is equipped with the state-of-the-art resources and global network of moving experts needed to handle all your moving needs—wherever in the United States you need to go. From single-person relocations to massive corporate transfers, you can depend on our expert crew to deliver the world-class moving experience you deserve. When you choose Bekins of South Florida to help you with moving to The Villages from Miami, you can expect a highly personalized experience that suits your specific, unique needs. Starting with your free, no-obligation, in-home pricing estimate, our friendly team of moving experts will help you create a customized plan that addresses your preferences and budget. From there, you’ll work directly with a personal move coordinator who will be with you every step of the way to help you navigate the process. 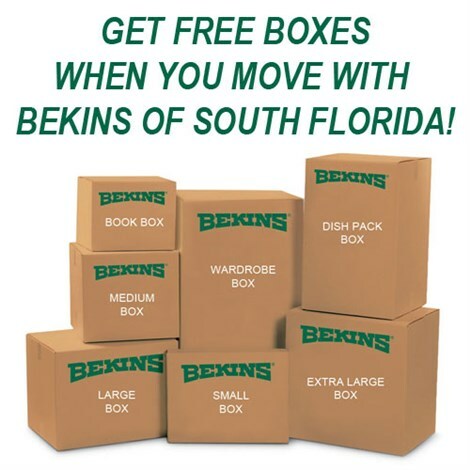 Bekins of South Florida is committed to providing the full-service, superior moving solutions we’re known for as leaders in the moving industry. Our membership with the American Moving & Storage Association and the Florida Movers and Warehousemen’s Association keeps us current with the specific requirements and regulations necessary for you to complete a successful move from Miami to The Villages. If you’d like to learn more about our top-quality relocation services, feel free to contact us at any time to speak with one of our friendly representatives. You can also request a free, no-obligation quote for your Miami to the Villages moving project by giving us a call or filling out our online form today.